All plans come with FREE SHPPING within the US! Paid month to month, cancel anytime. Upfront purchase, ends after 3 months unless renewed. Cancel anytime. Upfront purchase, ends after 6 months unless renewed. Cancel anytime. Upfront purchase, ends after 12 months unless renewed. Cancel anytime. 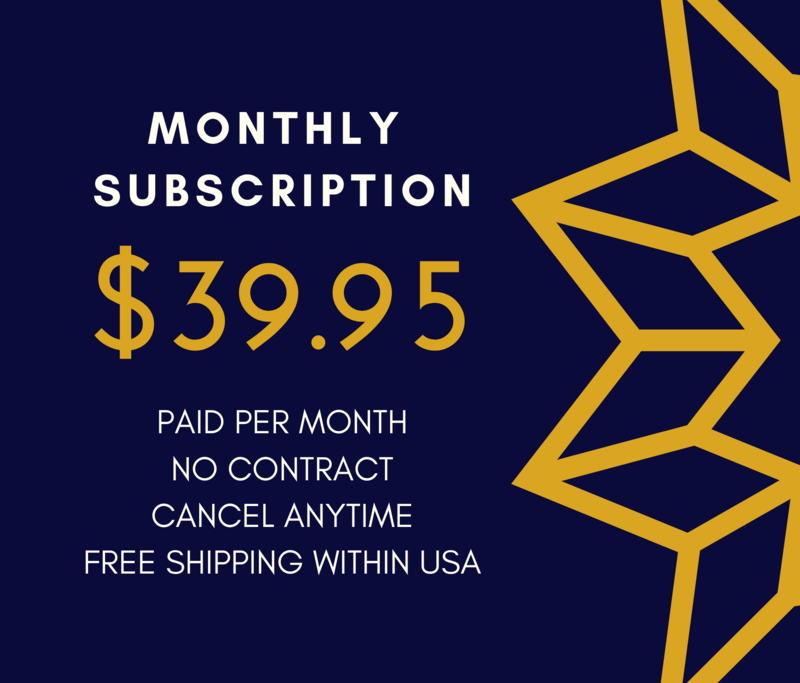 We're playwrights, screenwriters and writers ourselves, so all materials included in the subscription boxes are purchased through authorized sellers only. Copies of the scripts were either provided by the copyright holder themselves or were publicly available from certified sites. FREE SHIPPING within the continental US via USPS. 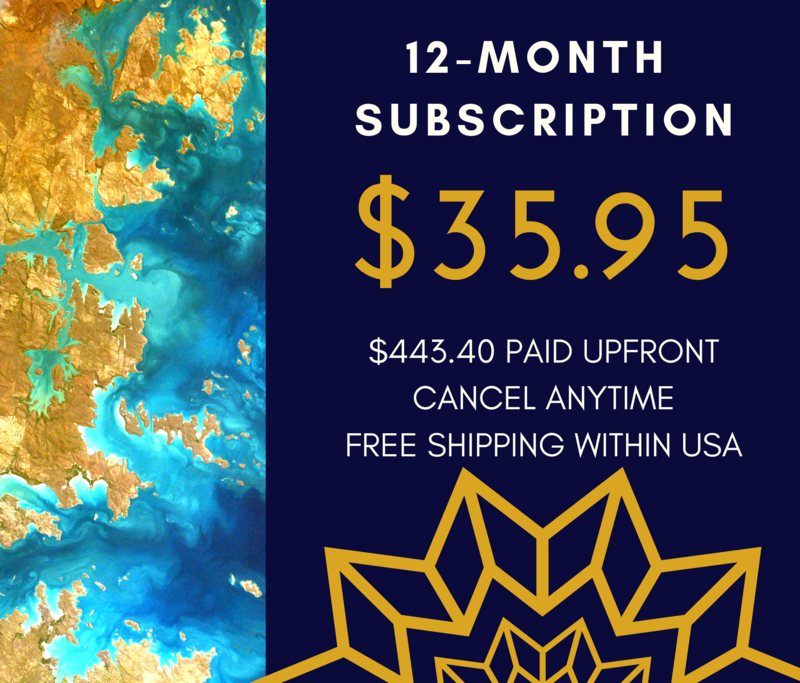 Boxes ship between the 12th and 15th of each month, for orders placed by the 12th of the same month, subject to availability. 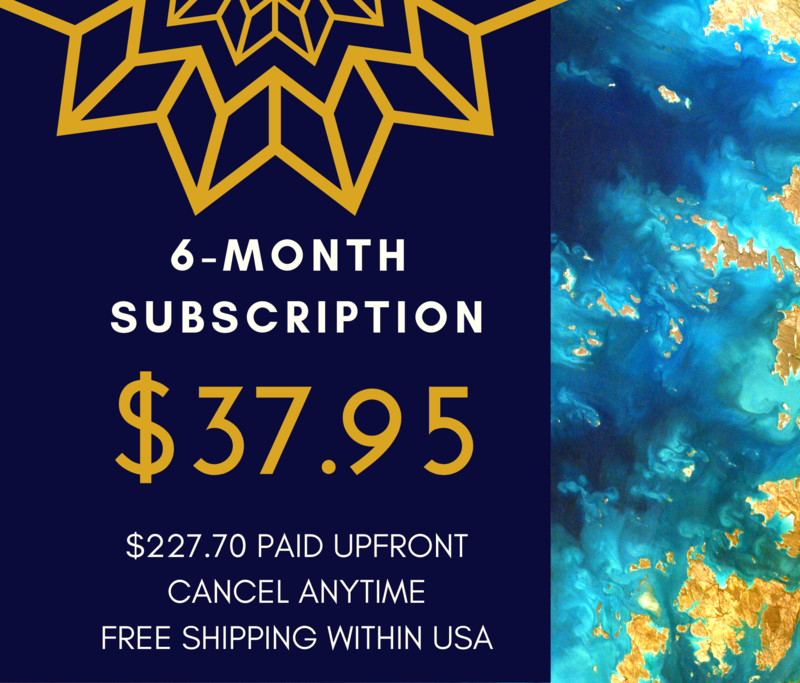 Orders placed after the 12th of each month will receive their box the following month. Allow 7-day delivery for one-time purchases of previous boxes. 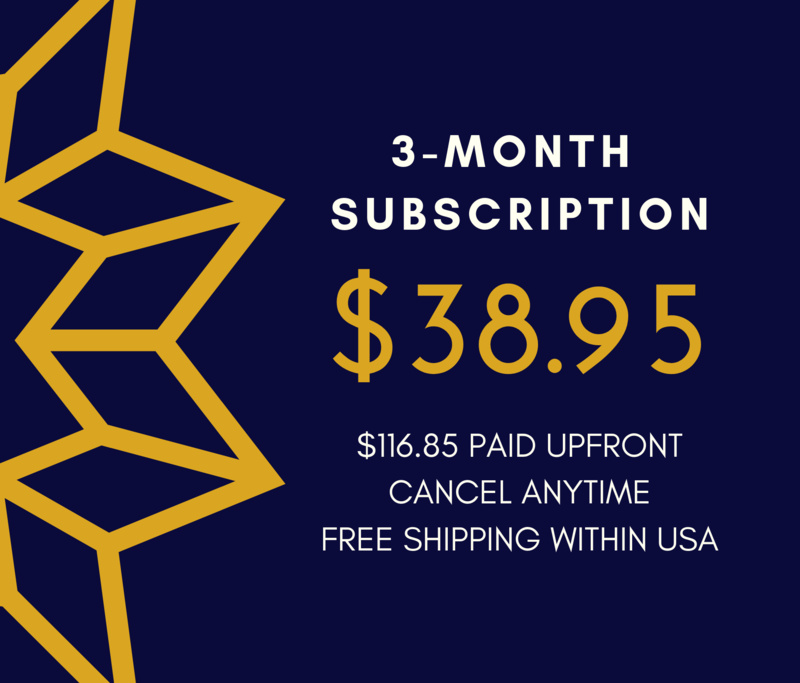 Singular, non-subscription items purchased may take between 2-8 weeks.